After the bold move of PM Narendra Modi’s demonetization, everything changed in the country, people faced a lot of problems. With this, the Indian government also implemented the GST which took a lot of time for people to recover from them. 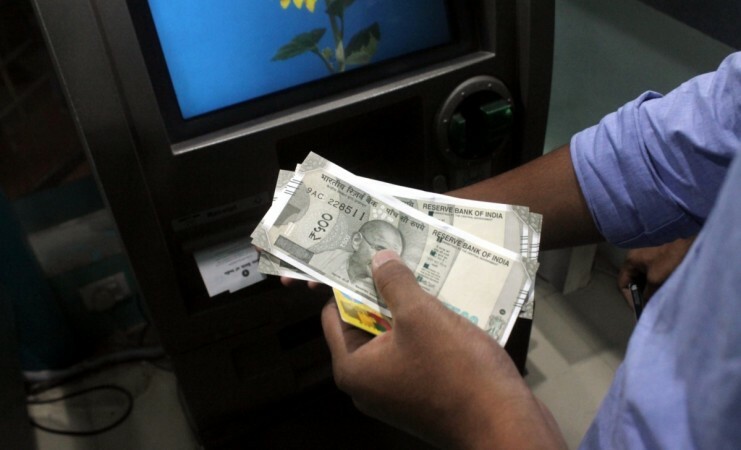 National banks raised the service charges, funds transfer charges, and ATM withdrawal charges, etc. 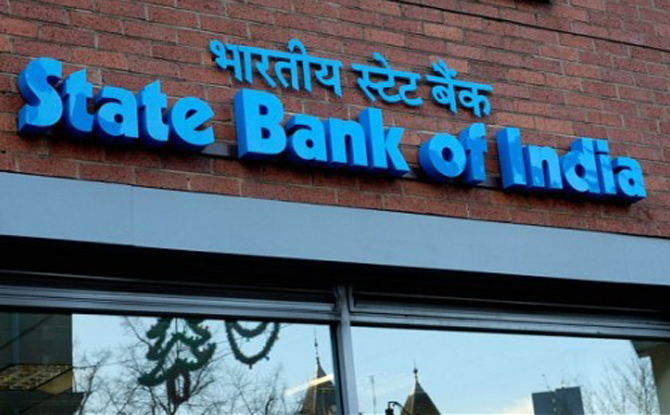 In a move to promote digital transactions, the country’s largest lender, State Bank of India (SBI), has reduced its penalty for non-maintenance of minimum balance by a whopping 20%-50%. The bank has also decided to treat the metro and urban centers in the same category and the requirement of Monthly Average Balance (MAB) in metro centers stands reduced to Rs 3000 from Rs 5000 earlier. The above revision is likely to benefit another 5 crore account holders. The charges at semi-urban and rural centers range from Rs 20 to Rs 40 and at urban and metro centers from Rs 30 to Rs 50. The revised MAB requirement and charges will become applicable from the month of October 2017. “We would like to state that financial inclusion including JAN DHAN Accounts has never been subject to any charges. It has now been decided to exempt the pensioners, beneficiaries of social benefits from the Government and accounts of Minors,” SBI said in a statement. “SBI has reviewed the requirement of maintaining Monthly Average Balance (MAB) and the charges for non-maintenance of MAB. It has now been decided to exempt the pensioners, beneficiaries of social benefits from the government and accounts of minors. This is in addition to the already exempted categories under Pradhan Mantri Jan-Dhan Yojana (PMJDY) accounts and Basic Savings Bank Deposit Accounts (BSBD),” it said. Earlier, in the metros, the bank was charging Rs 100 plus GST if the balance fell below 75 % of the MAB of Rs 5,000. If the shortfall was 50% or less, the penalty charge was Rs 50 plus GST. Any shortfall in maintaining minimum average balance in rural areas was attracting a penalty in the range of Rs 20 to Rs 50 plus GST. 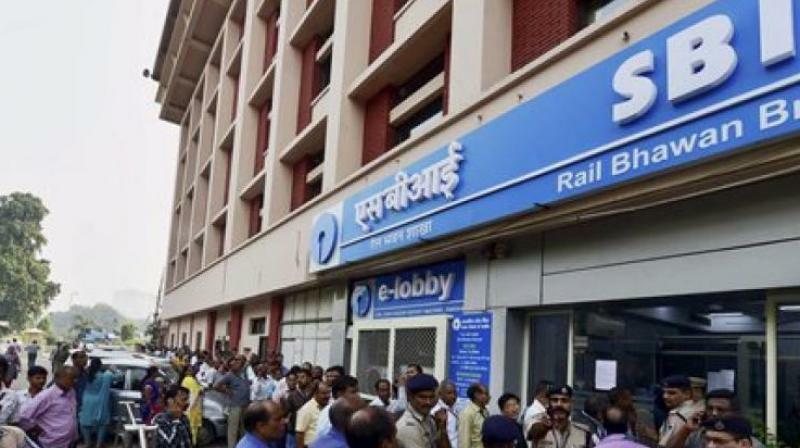 The SBI customers in metro cities of India will have to maintain at least a sum of Rs 3,000 as monthly average balance in their savings account, as opposed to Rs 5,000. If MAB falls between Rs 2,999 and Rs 1,500, then the account holder will have to pay Rs 30 as a penalty. Whereas, if the average balance at the end of the month comes out to be anywhere from Rs 1,499 to Rs 750 then the penalty for non-maintenance of MAB will be Rs 40, and Rs 50 if the MAB is below Rs 750. Earlier, the penalties for these three stages were Rs 50, Rs 75 and Rs 100 respectively. The MAB for urban SBI customers remains unchanged, as does the penalty for its non-maintenance. 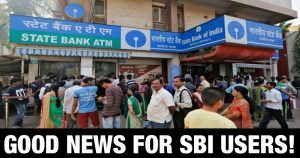 SBI account holders in urban regions of the country will have to maintain Rs 3,000 as monthly average balance, as before. This is same to those for metro city SBI customers. The penalties and conditions for urban area customers will also be the same as SBI clientele from metro cities. The MAB for semi-urban areas has been unchanged at Rs 2,000, but penalties for non-maintenance have been slashed for this group. 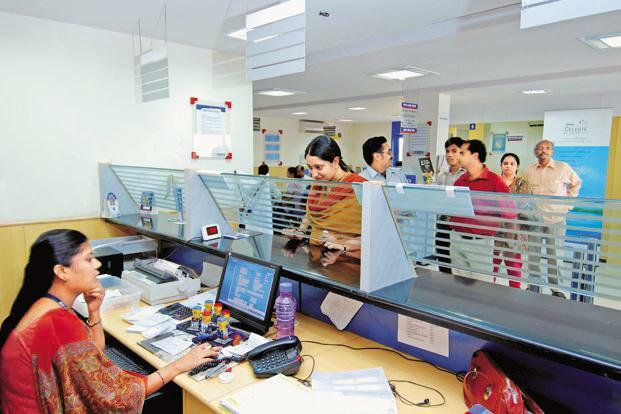 People with savings accounts with SBI branches in semi-urban areas will have to pay fines to the tune of Rs 20 if their MAB is between Rs 1,999 and Rs 1,000, as opposed to Rs 25 before. The semi-urban SBI customer will have to pay Rs 30 if their MAB rests between Rs 999 and Rs 500, and not Rs 50 as they did before. For MAB less than Rs 500, they will now have to pay Rs 40 instead of Rs 75. The minimum balance for SBI clientele in rural areas remains unchanged too at Rs 1000, as do most of their penalties for its non-maintenance as per MAB rules. 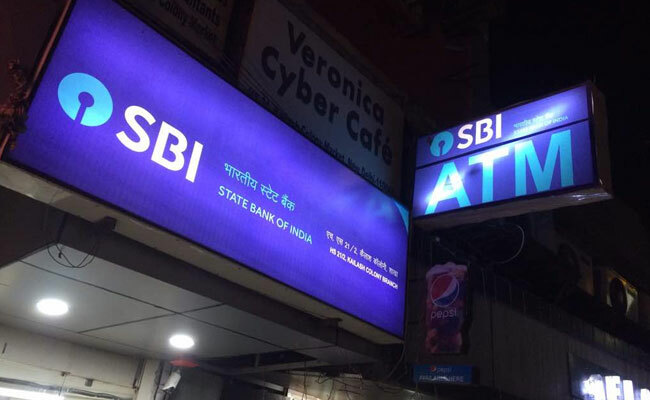 SBI has kept the penalties for rural customers similar to that of its semi-urban clients, at Rs 20 (for MAB between Rs 999 and Rs 500), Rs 30 (for MAB between Rs 499 and Rs 250), and Rs 40 (for MAB at Rs 249 or less). Accounts which are exempt from MAB are financial inclusion Accounts, Basic Savings Bank Deposit Account, Small Accounts, Phela Kadam and Pheli Udaan accounts. Minors up to the age group of 18 (Primary Account Holder) and pensioners, all categories, including recipients of social welfare benefits are also exempt.